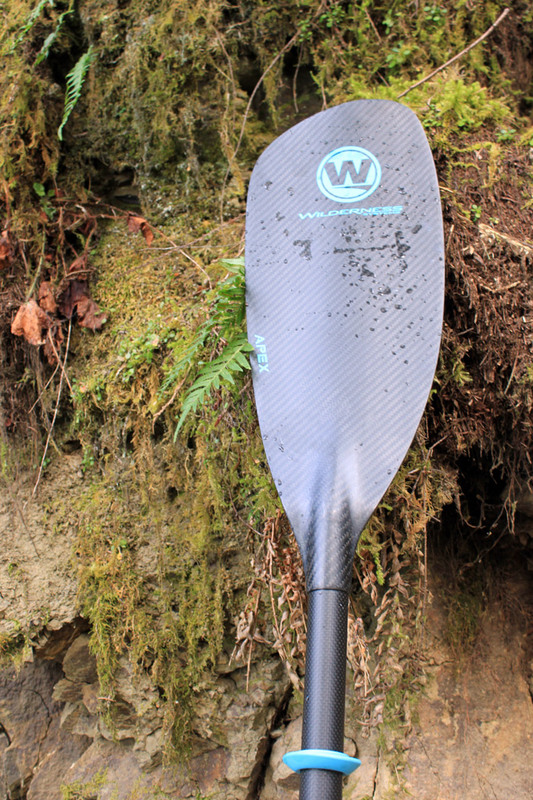 Pre-release review of the all-new Wilderness Systems Apex Carbon Kayak Paddle! The Apex Carbon is hands down the nicest feeling paddle that Wilderness Systems makes. I got the chance to take this new paddle out to demo it for a couple of days, and I didn’t want to give it back at the end. 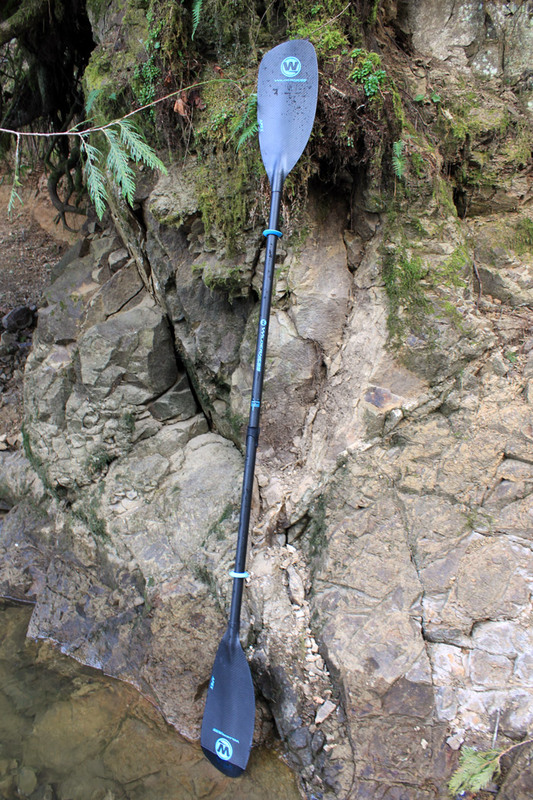 The Apex Carbon is a high-performance paddle with a Carbon Fiber blade, and a foam core inside. What sets this paddle apart is that it is just so stinkin’ light! Seriously, it’s like holding a feather. This means less wear and tear on your body with each paddle stroke. And trust me, they can add up. The light paddle helped me keep proper paddling technique which I will sometime loose as I get fatigued. The other great feature of this paddle was the foam core. The buoyancy of the blade actually helped me lift the paddle out of the water at the end of each stoke. This made a noticeable difference that I was very impressed with. The other great thing about this paddle is the solid purchased you get from each stroke. What I mean by this is that the blade won't flex on you while you’re using it. While other materials are known to have a bit of give to them, carbon fiber is pretty darn stiff. This means you won’t be wasting any of your precious energy while you are out paddling. Lastly, like the rest of the Wilderness Systems paddles, the Apex Carbon offers a fully “on the go” adjustable length and feather angle system. It’s pretty sleek. -Best paddle for your body! The bottom line is the Apex Carbon is the cream of the crop. 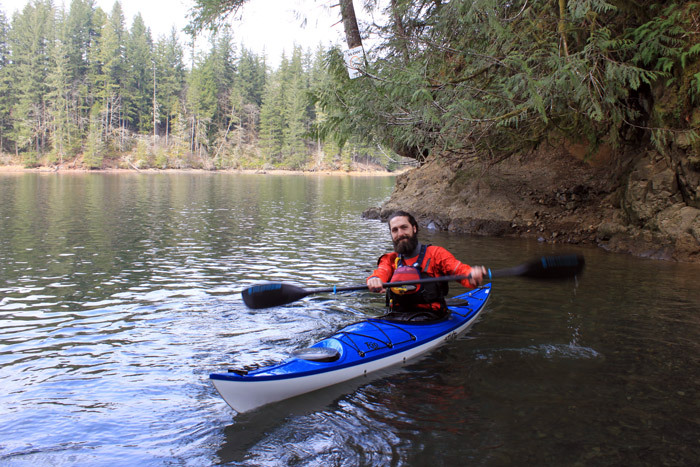 It’s the Ferrari of kayak paddles. Once you try one of these you won’t want to use anything else. It’s the most high performance and offers the least amount of strain and stress on your body. One of these paddles is a worthy investment for the avid paddler who wants to get the most out of a day on the water.